In 1995 Geordie and Jo Akeroyd bred a Skipjohn mare to a son of Yogi (Abbey); the Tambeau Australian Stock Horses had their beginning. The name Tambeau is derived from the Tambo River, East Gippsland. 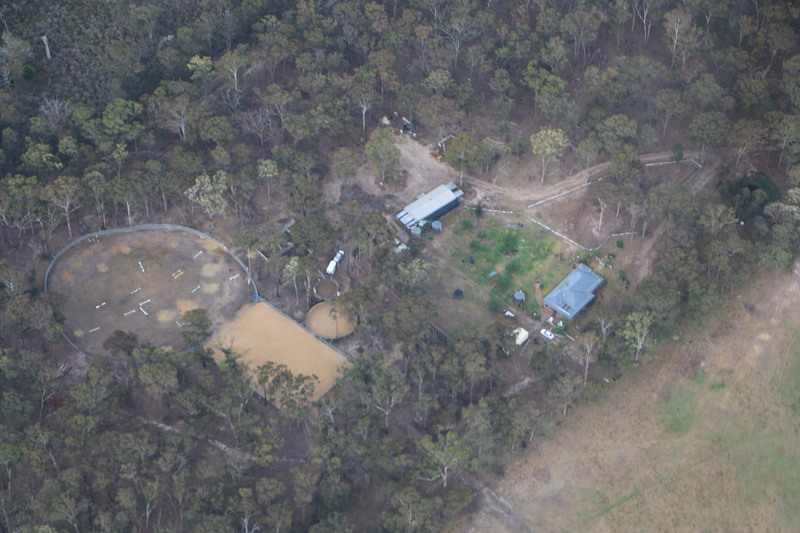 Beginning in Swan Reach, East Gippsland the stud was located in Tennant Creek from 1999 until 2004 and then Tamworth until 2012. Now relocated back to East Gippsland in Johnsonville overlooking the East Gippsland Lakes. At the Johnsonville location we have built an equine facility that includes 2 round yards, a 30 x 40 sand arena and larger round arena. Together with cattle yards, day yards and paddocks giving us the ability to host clinics by clinicians such as Tony Ernst, Janie Shelley and Michael Wilson. 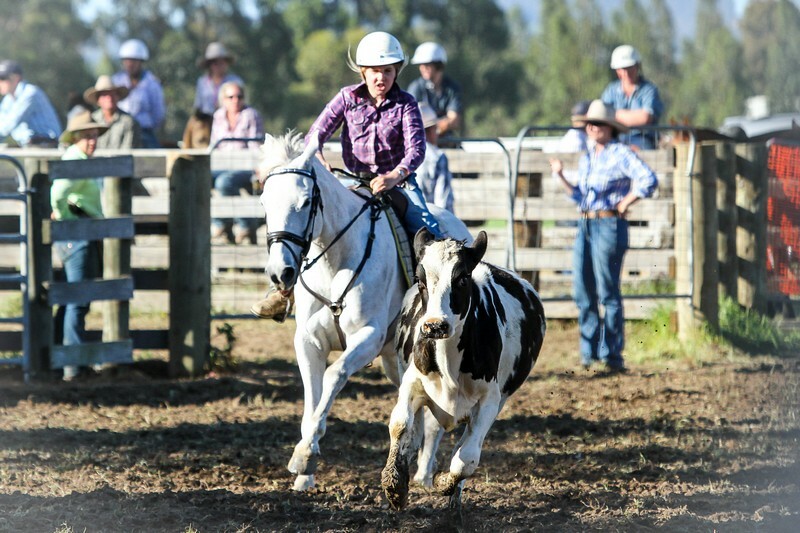 Tambeau ASH aims to breed, promote and sell quiet quality horses that not only look good but have the ability to work, chase a cow and jump the occasional show jump course. 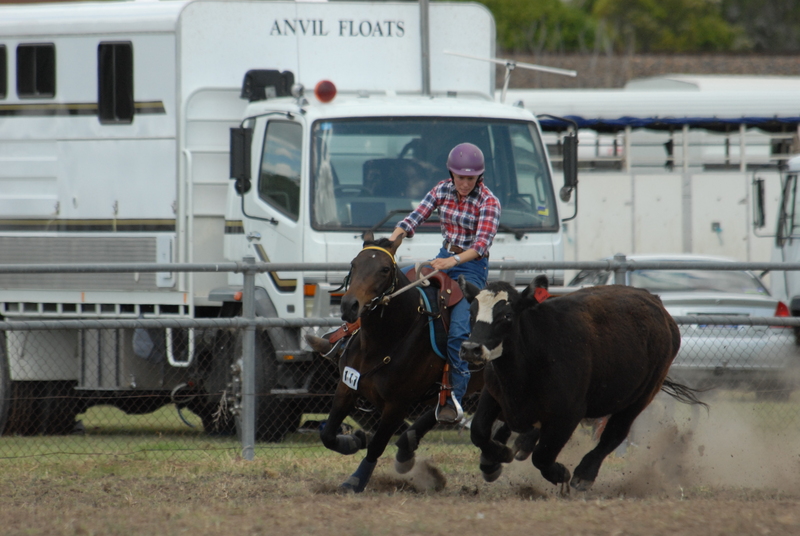 Tambeau Australian Stock Horses are proud to stand ROYALLE SCOTCH N ICE. 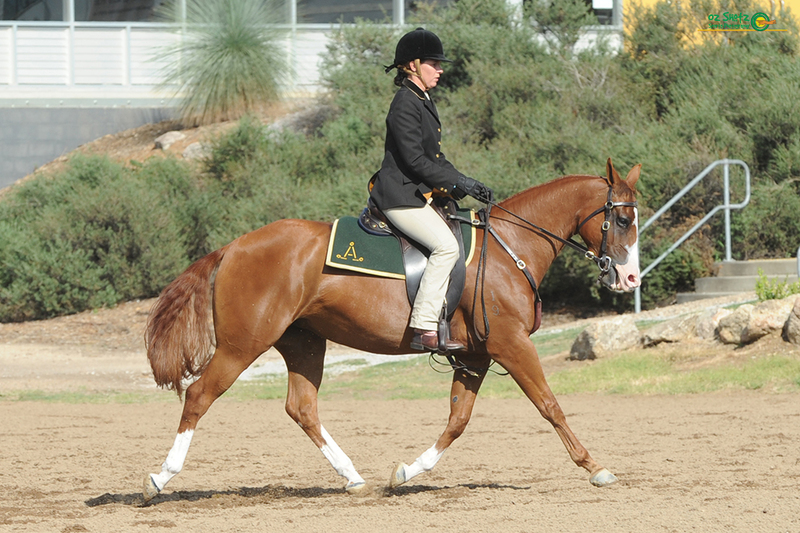 Winner and place getter in Futurities, Maturities, Challenges and Campdrafts. Champion sashes at Branch, State and National Level. 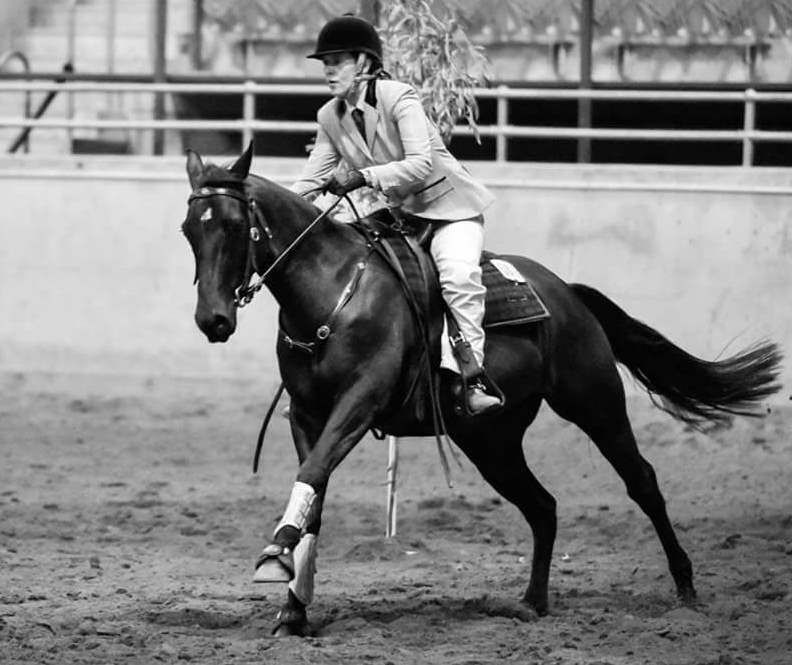 Including ASH National Yearling Champion 2007 and Champion Working Stallion ASH Nationals - 2016. 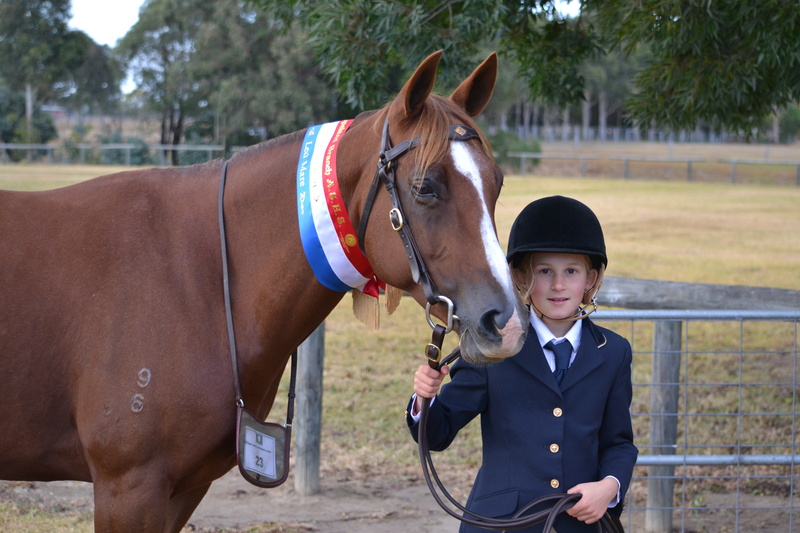 Owners Geordie and Joanne Akeroyd have always been involved with horses and commenced breeding Australian Stock Horses whilst living in East Gippsland, Victoria. 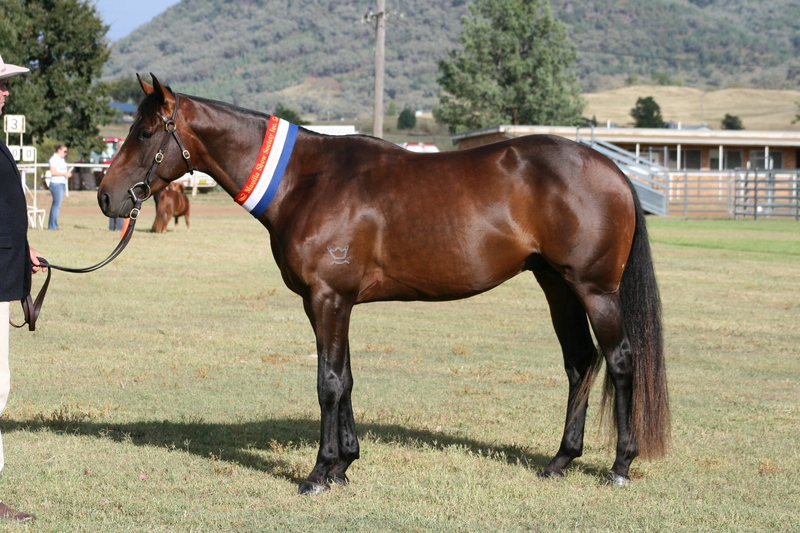 Tambeau Australian Stock Horses has a wide selection of horses for sale to meet every need. Chestnut dual AQHA and ASH mare by Tassa Lena out of Oaks Taffeta. 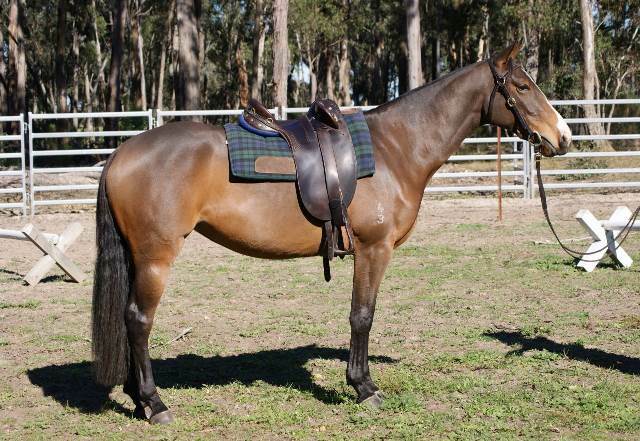 Black/brown gelding by ROYALLE HEARTACHE out of WATTLEVIEW GEORGINA. 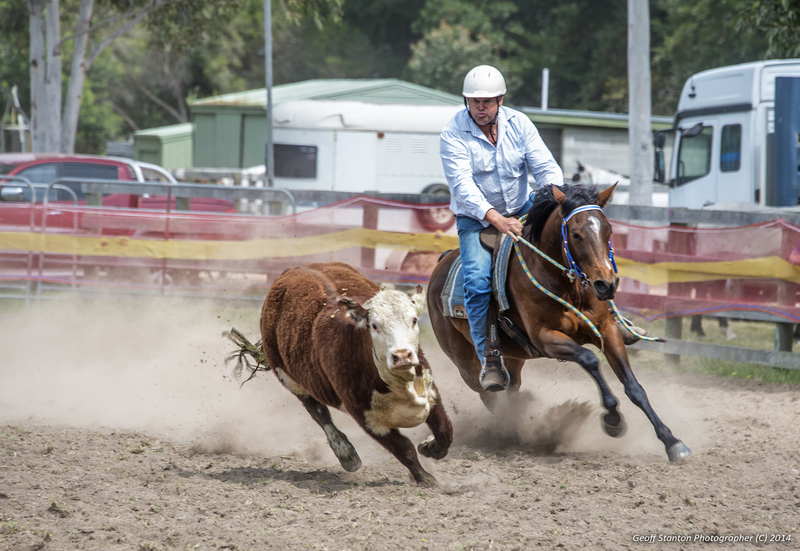 Tambeau Australian Stock Horses have excellent facilities with the ability to run horsemanship and cattle clinics including two round yards, 30x40m sand pen and larger round arena.